Little shadow cute. cute!!. 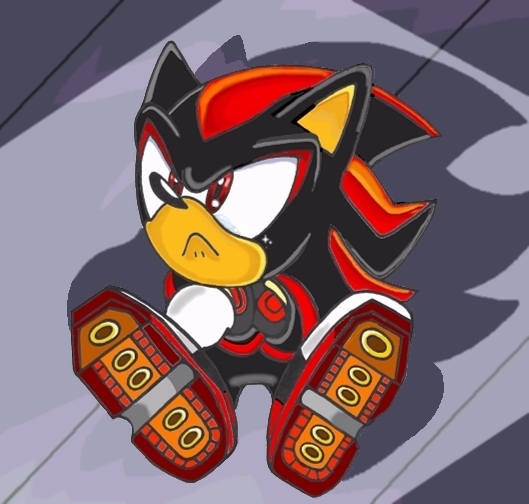 Wallpaper and background images in the shadow el erizo club tagged: shadow shadow the hedgehog hedgehog. shadow is angry even in his past & future & pressent & ETC.? I put a REELY cute baby Shadow on here yesterday! It's called "the CUTEST baby Shadow pic EVER!!!!!!!!!!!!!! !